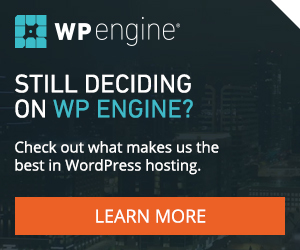 WordPress took down a popular plugin from its official WordPress Plugin Directory a while back. 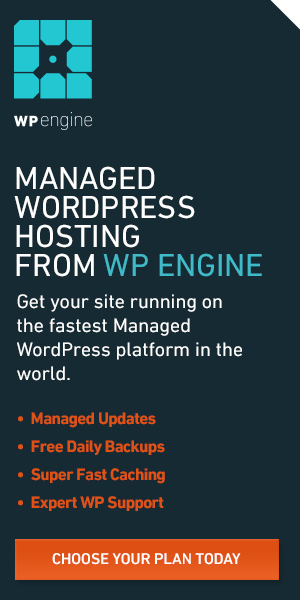 The biggest problem with this is that WordPress and the plugin developers didn’t notify the plugin users. In our case, Wordfence Security was the saving grace. We do not know how many websites are still using this plugin unaware of the potential risk. The good news is, one developer has forked the original plugin and fixed the issue. Read on to find out how you can get the fork.